Having your chimney swept annually is the most important thing you can do for a solid fuel burning appliance. If you are having drafting issues like smoke back into your house or trouble keeping a fire burning, then the likely cause is a restricted chimney flue. This can lead to a potentially dangerous situation. Our team of highly trained technicians have years of experience identifying and fixing these dangerous situations. Give us a call today to get your chimney cleaned and ensure your family’s safety. A professional chimney sweep makes sure that your chimney works properly by performing an extensive inspection and cleaning. Although a fireplace has numerous advantages especially in cold weather, one of the main drawbacks is dealing with soot buildup. Professional chimney cleaning services can remove hazardous substances that might pose a serious threat if left unattended. All Fuel Installation is a certified and licensed chimney sweep provider in Portland Oregon. As well as making certain your fireplace and chimney is free of flammable and hazardous material. Homeowners that burn firewood such as pine and other oily woods can experience creosote accumulation. This requires extensive cleaning special brushes to avert a fire hazard. By using the latest technology in cleaning tools and equipment, All Fuel Installation can help you prepare for the winter months with scheduled maintenance. 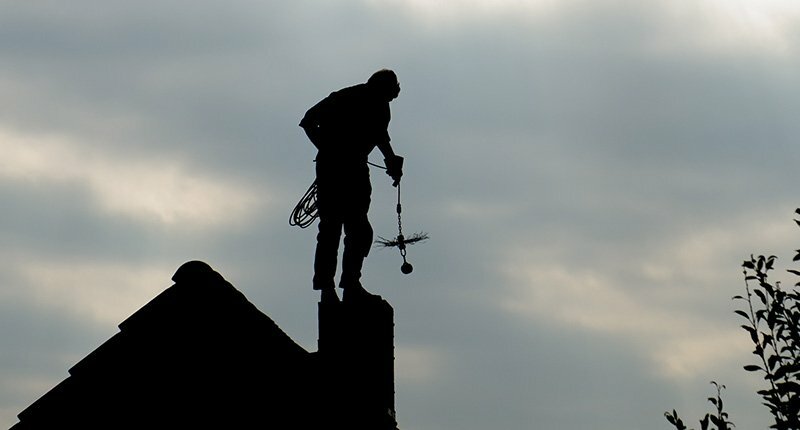 A professional Portland Oregon chimney sweep technician will perform an extensive cleaning and any needed general repairs to ensure the safety and health of your family. Keep in mind that many communities have regulations that mandate having an ongoing safety inspection on chimney systems. Have your chimney professionally inspected every year to ensure it operates safely and provides maximum benefit for your home.